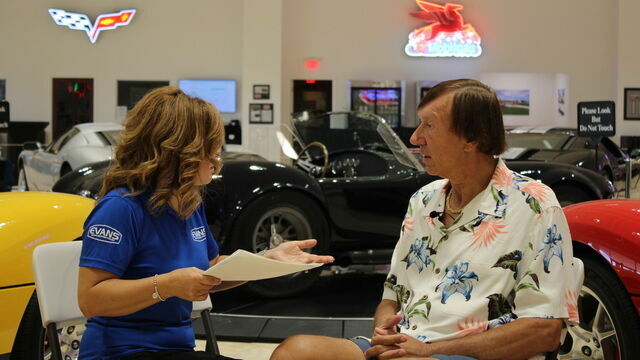 Evans Waterless Engine Coolant USA representative Emilia Teta interview with Mark Pieloch at the American Muscle Car Museum. 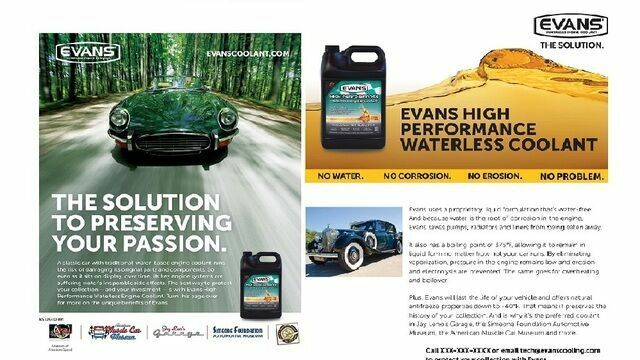 Mark discusses the museum and also the benefits of using Evans products. 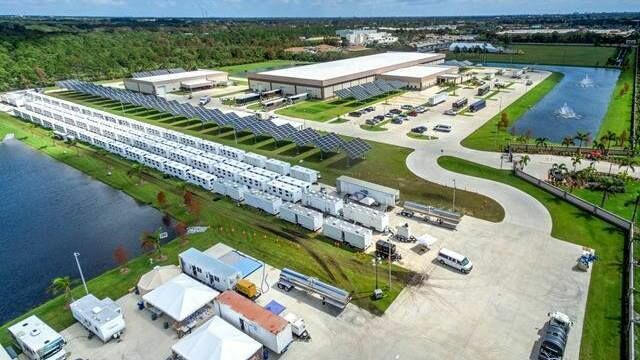 Hagerty Article by Jeff Peek - 9.20.17 about the American Muscle Car Museum and owner Mark Pieloch's contribution in helping Florida Power Light to restore power to thousands of people after Hurricane Irma. 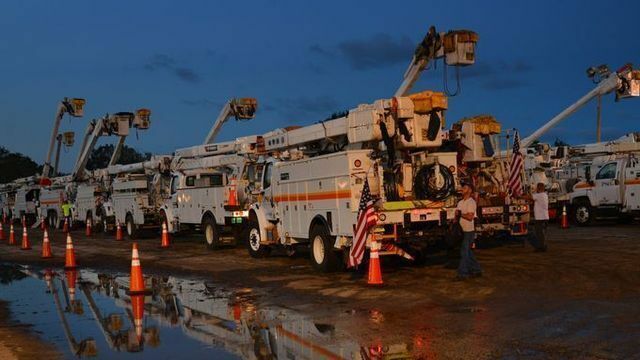 Florida Power & Light set up staging operations at the American Muscle Car Museum where crews arrived from across the country in an effort to restore power to the majority of Brevard County after Hurricane Irma. 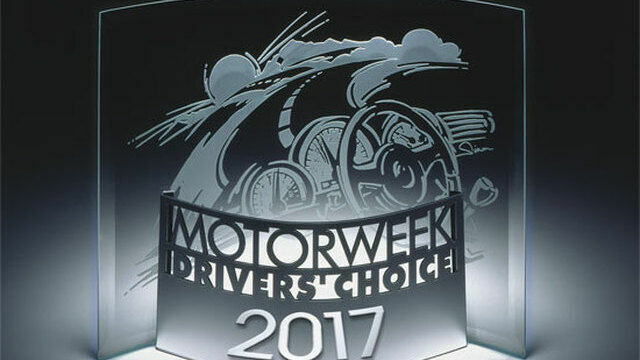 American Muscle Car Museum was featured in MotorWeek's Drivers' Choice Awards 2017. First aired 2/10/17 Season 36 episode 23 AMCM clip starts 7:20 min. 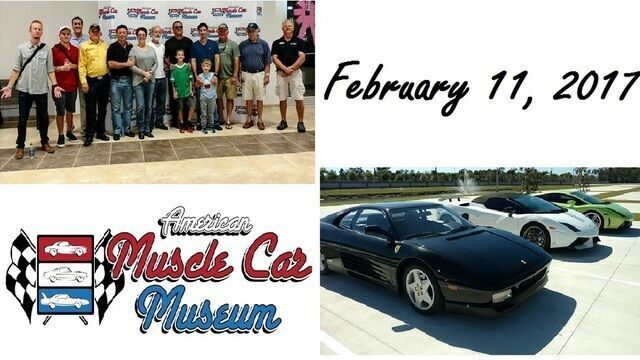 Exotic Car Association and Hollywood Wheels visit the American Muscle Car Museum February 11, 2017. 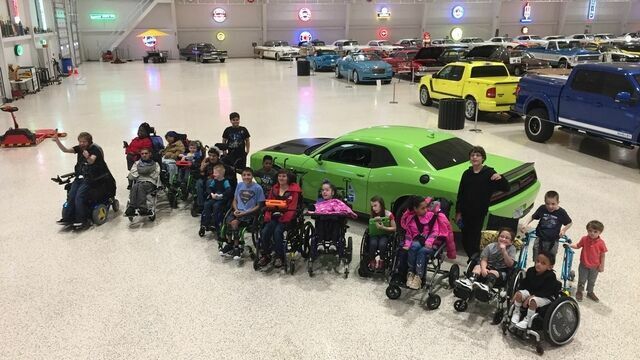 No Limits Academy toured The American Muscle Car Museum on February 10, 2017. For more photos... Click Here! 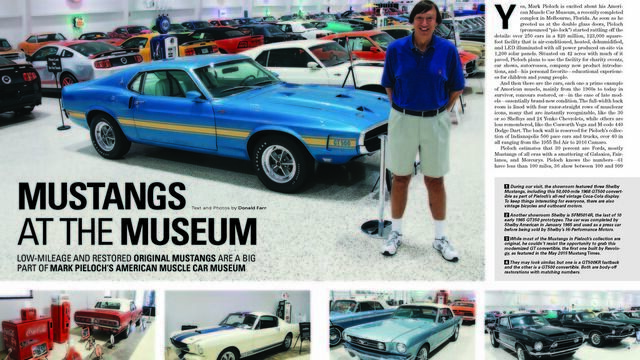 Mustang Times visits the American Muscle Car Museum. 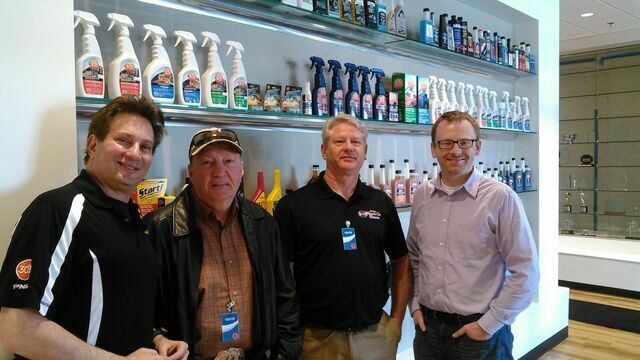 On January 30, 2017 Rupes polishing visited the American Muscle Car Museum. Pictured is Alberto Quiroscabrera of Rupes USA and AMCM's own Jerry Frye. 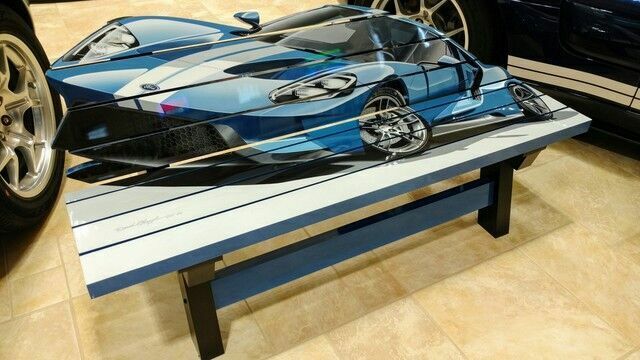 On January 30, 2017, automobile fine artist David Chapple from Marshall, MI delivered two brand new Ford GT benches and toured The American Muscle Car Museum. 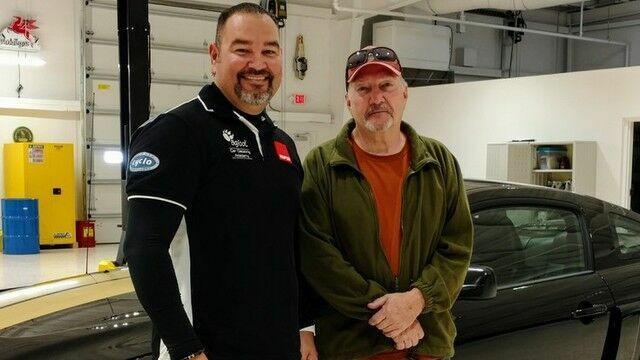 David is a member of the Automotive Fine Arts Society (AFAS) as well as a recipient of numerous awards and recognitions. 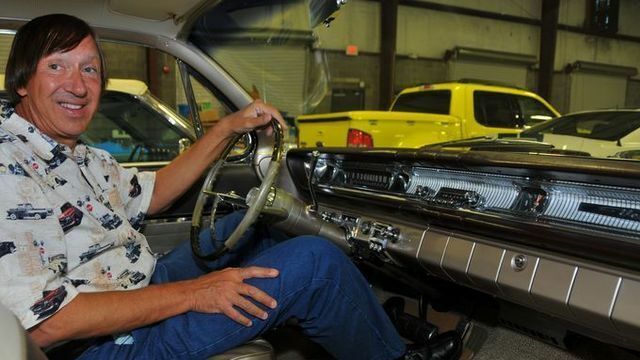 His automobile artwork has evolved over the years to include 3D work such as the incredible benches displayed throughout The American Muscle Car Museum. 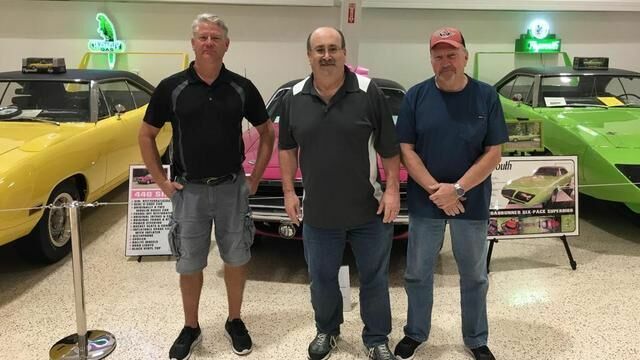 Evans Coolant tours American Muscle Car Museum on January 27, 2017. 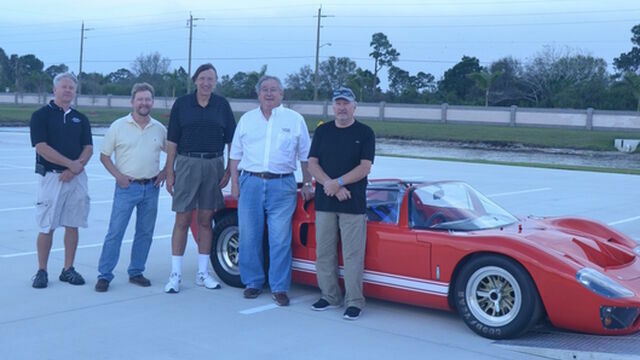 Pictured with Jerry and Ed is Andy Barbieri, national director of sales for Evans. On January 20, 2017, two Challenger Lifts were installed in the main showroom and two more in the maintenance shop! 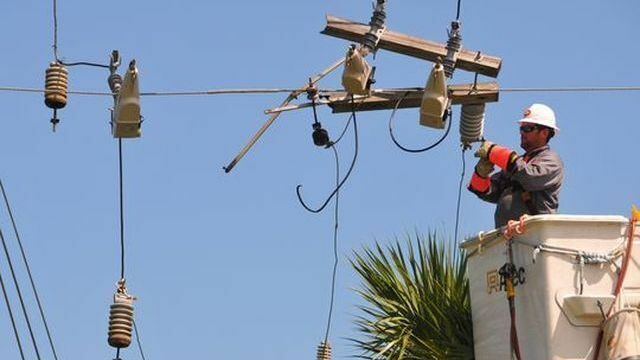 Pictured is the Challenger Lift installation crew. 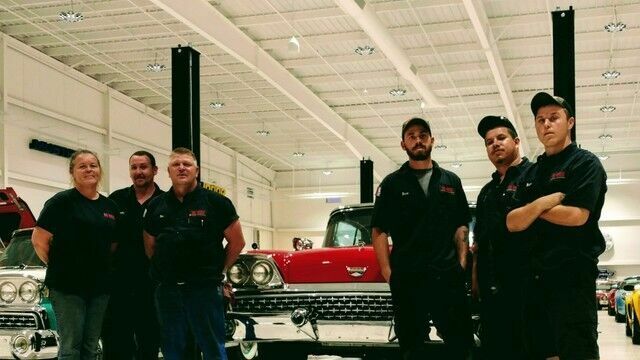 The lifts where purchased through Challengers local dealer, Affordable Automotive Equipment Inc. in Orlando, and installed by R.L. 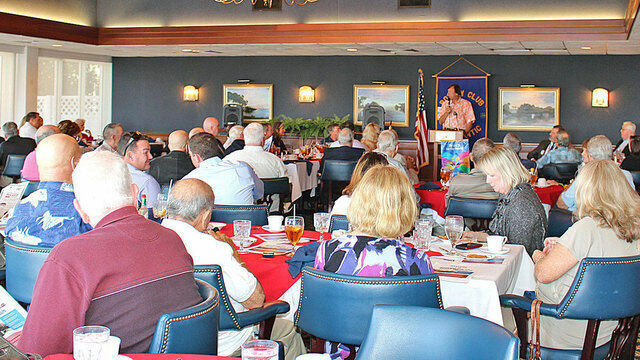 Vice from Dundee, Florida. 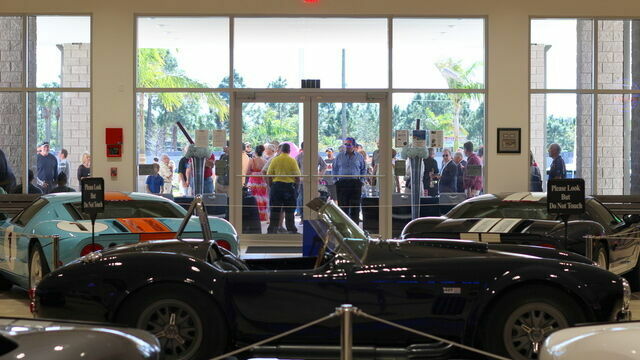 Friends, Family, Contractors and Employees gather for an afternoon at The American Muscle Car Museum. For more photos... Click Here! 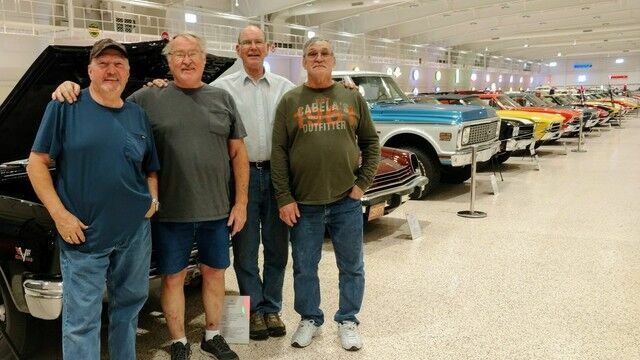 On January 11, 2017 Lincoln Clutch and Brake toured The American Muscle Car Museum. 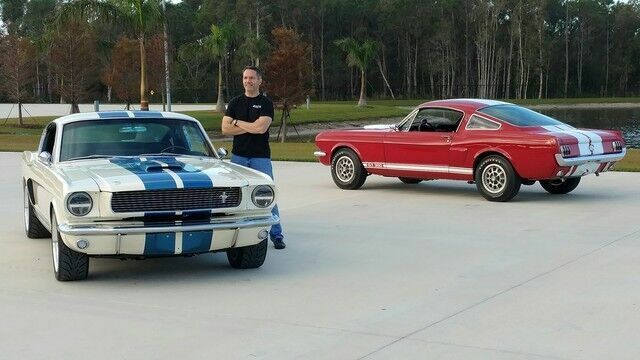 On January 9, 2017 Hotsy of Orlando visited The American Muscle Car Museum and delivered our new Hotsy pictured here. 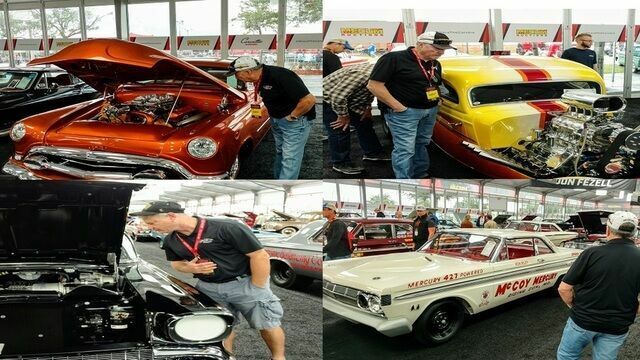 On January 7, 2017 Ed and Jerry visit the Mecum Auction in Kissimmee, FL. 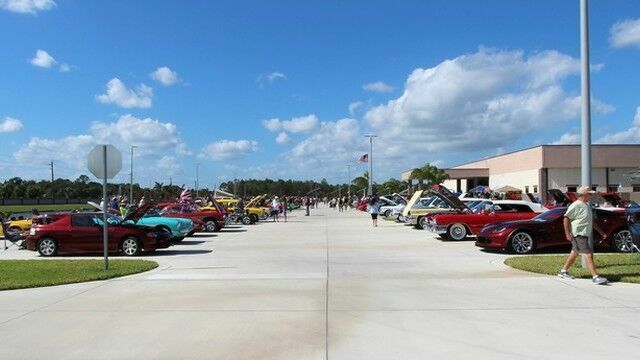 Revology Track Event Photos... Click Here! 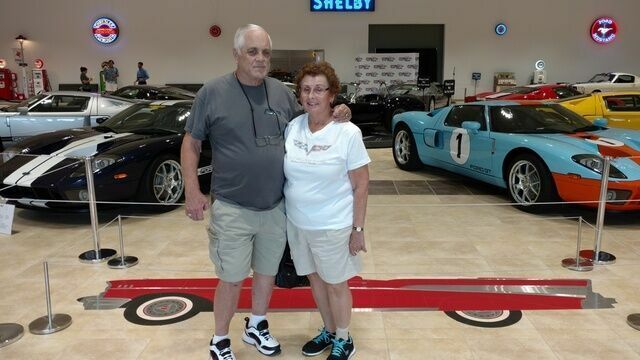 Bob Colin (Colin Electric) and wife visit the American Muscle Car Museum from Lincoln, NE. 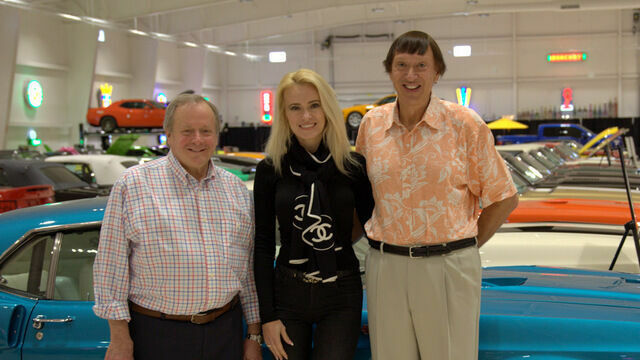 On December 13, 2016 Evans Coolant visited The American Muscle Car Museum. 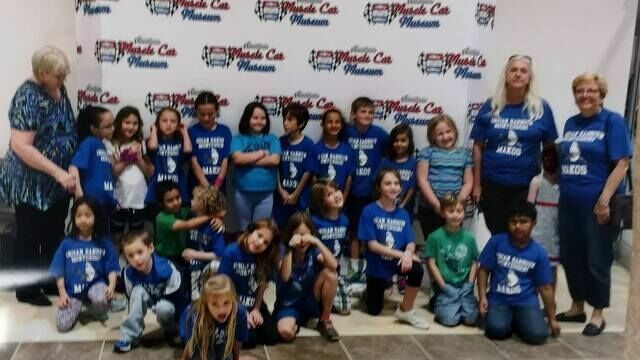 In December 2016 students from Indian Harbour Montessori School toured The American Muscle Car Museum. For more photos... Click Here! 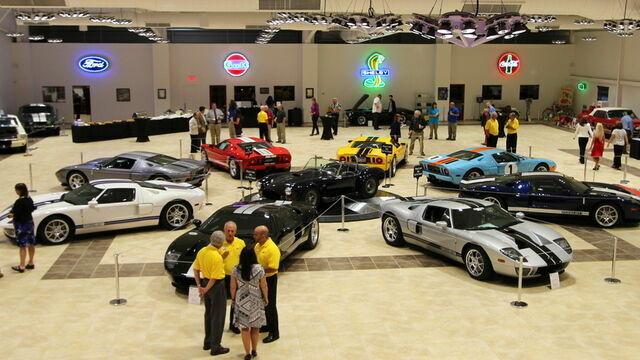 MotorWeek's Lauren Morrison visits the American Muscle Car Museum. 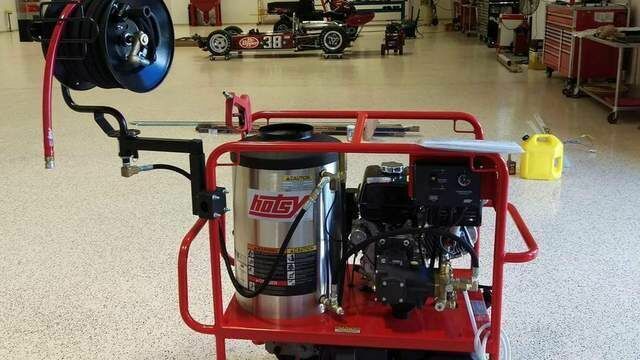 Check out Laurens burnout here! Classic Reflections Car Club 23rd Annual Charity Car and Truck Show. For more photos... Click Here! 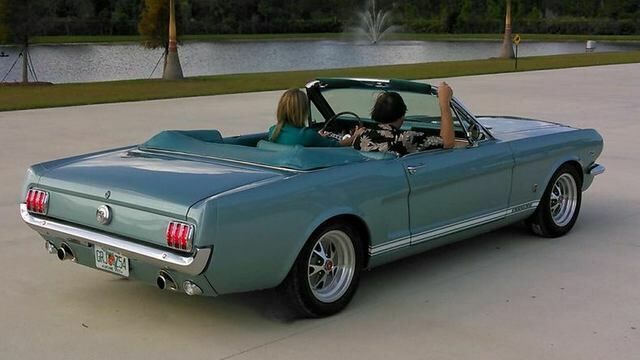 As featured in Florida Today, the museum is set to open in October, 2016. Jerry and Ed visiting Gold Eagle corporate headquarters in Chicago, IL. Left to right; Bruce Kaufman , Jerry, Ed, Matt Bananch.